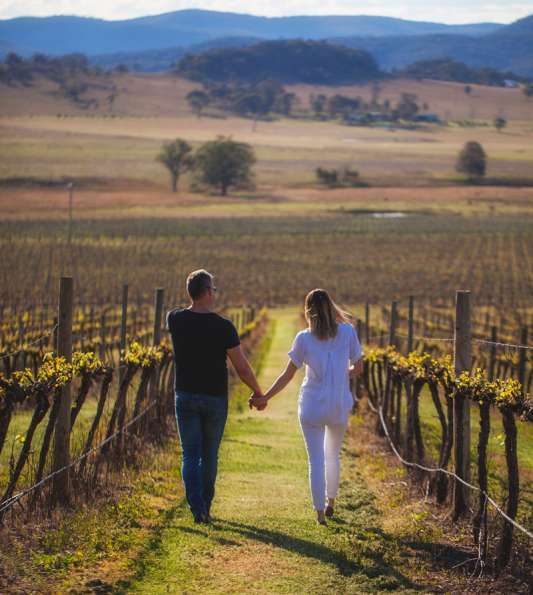 James Estate wines are built on a foundation of quality, experience and a sense of “place” that encapsulates the lifestyle and creative spirit of the Upper Hunter Valley. James Estate spreads across multiple sites in the Hunter Valley – our Cellar Door and Guest House in beautiful Pokolbin and Winery & Vineyard in Baerami, with plantings dating back to 1968. There are 86 hectares “Under Vine” with 12 different varietals of grape.